Batman v Superman: Dawn of Justice is the second chapter—the first being Man of Steel (2013)—in the ‘Superman’ reboot directed by the American filmmaker Zack Snyder. 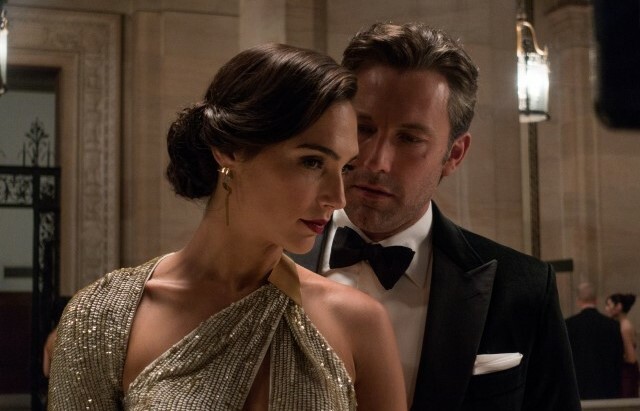 Co-written by Chris Terrio and David S. Goyer, Dawn of Justice stars Ben Affleck, Henry Cavill, Amy Adams, Jesse Eisenberg, Jeremy Irons, Laurence Fishburne and Gal Gadot in major roles with Affleck, Cavill and Gadot essaying the roles of Batman, Superman, and Wonder Woman, respectively. Dawn of Justice is the first theatrical film to feature live-action portrayals of the three iconic DC Comics characters. As made so obvious by the movie’s title, Batman v Superman: Dawn of Justice presents the epic showdown between Batman (created by artist Bob Kane and writer Bill Finger) and Superman (created by artist Joe Shuster and writer Jerry Siegel). Dawn of Justice is a follow up to Man of Steel and even revisits the high voltage climatic duel between General Zod and Superman, only we get to witness the events from the point of view of Bruce Wayne. The battle between the two metahumas proves to be a colossal disaster for the people of Gotham City with the number of causalities going up to several thousands. Bruce Wayne is reduced to the state of a mere spectator and despite his best efforts he fails to be of any help to his people. People of Gotham, of course, are his responsibility and he feels let down by his failure to thwart the danger to their life and property. He blames Superman for the plight of the people of Gotham and vows to eliminate the ‘dangerous’ alien. On the other hand, Superman strongly disapproves of Batman’s vigilantism and is hell-bent on retiring the Dark Knight. And, so, it is only a matter of time before the two iconic figures collide. But how would a mortal go face-to-face with a god? Well, those familiar with the two superheroes wouldn’t find it difficult to answer. For starters, Batman always has a plan up his sleeve. Secondly, Superman despite his superhuman strength and abilities is not omnipotent and has his share of vulnerabilities. Moreover, Superman’s arch nemesis Lex Luthor is not going to fence sit a clash between Son of Krypton and Bat of Gotham. Hope, you can figure out the rest! 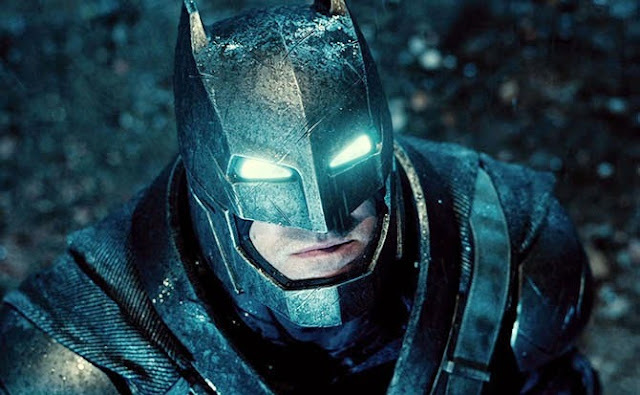 Batman v Superman: Dawn of Justice begins on a good note. Some of the Bruce Wayne’s childhood scenes from Batman Begins are recreated, perhaps to acquaint the uninitiated with Batman’s troubled past, wherein a young Bruce experiences loss of innocence while helplessly witnessing the cold-blooded murder of his parents. The focus then shifts to Clark Kent and Lois Lane. We learn that someone powerful is trying to malign the Superman with the aim of shattering his messianic image in the eyes of the people. After a solid first half, Dawn of Justice suddenly begins to go awry as the built-up tension between the two superheroes until the halfway point slowly begins to fizzle. Perhaps, it can be attributed to Zack Snyder and team’s desperation to set up the stage for the forthcoming Justice League movies. Alas, that’s where Snyder seems to have missed the trick! Dawn of Justice could have been a great opportunity for Snyder to rediscover the auteur in him. By making films like 300 (2006) and Watchmen (2009), he had taken the world by storm. The world of Comics and Graphic Novels had found a new messiah. The fans were going crazy about him. Sadly, it was short-lived. If Man of Steel was a rude shock for his fans then Dawn of Justice is nothing short of a killer blow that may dash all their hopes, once and for all. There is no doubt whatsoever that Snyder’s transformation from an ardent comic book fan into a commercial filmmaker is now complete. Dawn of Justice clearly fails to be the epic it was perceived to be and certainly it is not so because of lack of trying. The contrast between the movie’s two halves is striking; while the first half comes across as a Nolan-esque epic in the vein of the 'Dark Knight' trilogy, the second half appears like a wannabe Marvel Comics movie adaptation. Probably, the biggest culprits are poor writing and unimaginative direction. The acting, however, is surprisingly good. While Ben Affleck puts up a solid show as an aging Bruce Wayne/Batman, Henry Cavill manages to hold his own in some of the movie’s key action sequences. 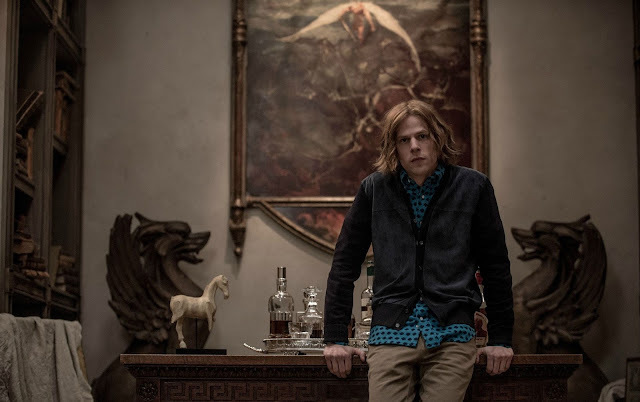 Speaking of acting, the movie’s greatest performance comes from Jesse Eisenberg who plays Lex Luthur to a tee, brilliantly capturing the supervillain’s signature megalomaniacal madness. While Gal Galot, playing the part of the Wonder Woman, does prove to be the movie’s surprise element, one gets a feeling that she is terribly underutilized. In comparison, Amy Adams has the meatier part of Lois Lane at her disposal, but there is no denying that both the actresses look absolutely stunning in their respective roles. Jeremy Irons and Laurence Fishburne make their presence felt in the short screen time the two veteran actors get. It is a great pity that the screenplay fails to live up to the acting efforts of the movie’s lead actors. Overall, Batman v Superman: Dawn of Justice is a film that ultimately disappoints despite showing a lot of promise to begin with. As previously mentioned, poor writing and unimaginative direction are to be blamed for it. Ever since making the masterful Watchmen, Zack Snyder seems to be losing his way. First, he allowed himself to be influenced by Christopher Nolan’s filmmaking style and now he appears to be greatly inspired Marvel Comics movie adaptations. The results so have been disastrous. As far as the writing goes, the plot elements are rife with incongruities and often come across as hilarious. Consider how during one of the scenes the name ‘Martha’ saves the day for Kal-El. 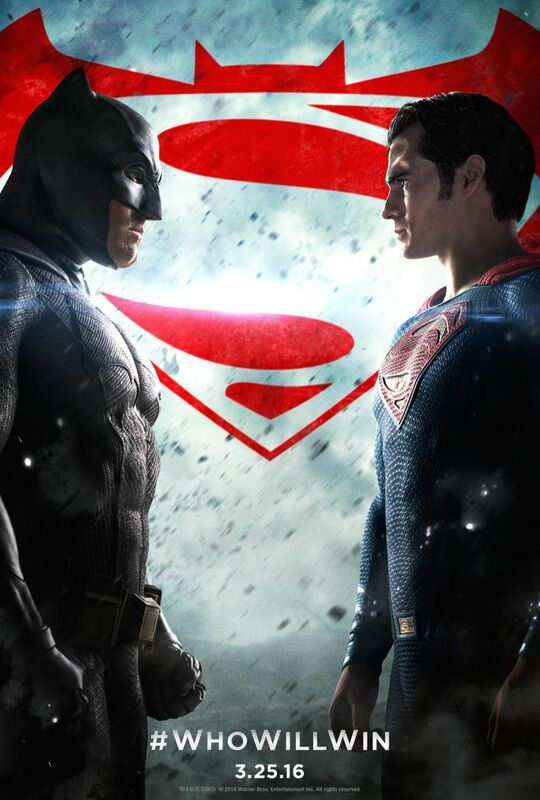 The very scene makes a mockery out of the epic rivalry between the two iconic DC Comics superheroes. A couple of other sequences which hark back to the James Bond films (a gunfight scene in Africa and a bathtub scene involving Lois Lane and Clark Kent) leave a bad taste in mouth. Then there is the movie’s obnoxious climax which will make a lot of comic book enthusiasts hate Zack Snyder. Other than the acting performances, the movie’s greatest triumph is its cutting edge VFX and CGI. Also, there is not much to complain about as far as editing, sound and cinematography are concerned. While Dawn of Justice will certainly disappoint most comic book enthusiasts as well as ardent admirers of Nolan's 'Dark Knight' trilogy, the casual viewers can certainly enjoy it as long as a runtime of 151 minutes doesn’t bother them. One wishes the real Zack Snyder will stand up in the future and once again start delivering groundbreaking cinema without getting swayed by big budgets and studio pressures. For now he has his hands full with the ‘Justice League’ movies. Let’s hope they don’t look like mere imitations of the ‘Avengers’ film franchise!